My pick for top pop record of the year. In a land where a good portion of pop songs are sound like each other (Katy Perry’s “Roar” vs. Sara Bareilles’ “Brave”, Bruno Mars’ “Locked out of Heaven” vs. Miley Cyrus’ “Wrecking Ball,” etc.) it’s refreshing to hear some that’s original enough to stand out from the others. I can’t wait for her duet jazz album with Tony Bennett. Born and Raised was one of the most disappointing albums for me in 2012. Battle Studies from 2009 was (and still is) my favorite album from John Mayer because every song was interesting and more or less fast paced. Born and Raised seemed to go in the opposite direction with a stripped down, acoustic country album. There’s nothing inherently wrong with that, but the end result was just incredibly boring. I had to force myself to get through it. John Mayer’s Paradise Valley was definitely a step in the right direction. It’s more Born and Raised than Battle Studies, but there’s a sense of fun in the songs that Born and Raised didn’t have to make this time around much more enjoyable. This was my first exposure to the Arctic Monkeys and while it’s not a ground breaking album, it does what it does really well, which is being incredibly chill and groovy rock. It’s an interesting sounding mesh of White Stripes, Foo Fighters, and Black Keys influences that makes for one catchy album. This was the cautious listen of the year for me. After Mike Portnoy left I had no interest in listening to the album before this year’s, A Dramatic Turn of Events, but I read a lot about it being one of the bands better releases in recent years, and they were right. There’s usually two sides to Dream Theater, one is the more progressive metal side like in their record Train of Thought, and the progressive rock side. Their more metal side has always been what I’ve preferred, so I was very happy to hear their self-titled album went more in that direction. The most disappointing release from Trivium so far, but it’s still full of songs that will get stuck in your head for days after. Matt Heafy shows his major improvements with singing and it’s definitely an enjoyable record if you go into it with no expectations. Intense. 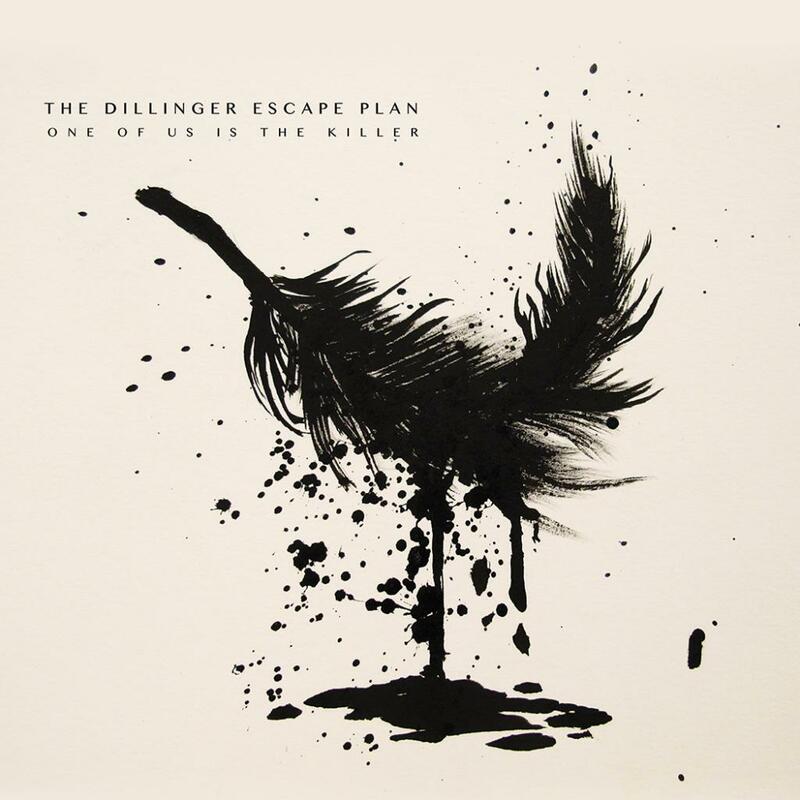 No other word can explain the Dillinger Escape Plan’s One of Us is the Killer as well. After years of hearing about this band I finally decided to check out this year’s release after seeing it being added to a few best-of lists, for good reason too. I was left feeling like I was out of breath after the record finished. Lead singer Greg Puciato shows incredible range throughout, going from throat-ripping screams to belting clean vocals at an instant. Although not quite as good as last year’s House of Gold & Bones Part 1 (arguably my number one album of 2012), there’s enough quality songs to still consider this as one of the bands best. The mixing on it is as close as one can get to perfect. I’m a complete sucker for the Legend of Zelda. 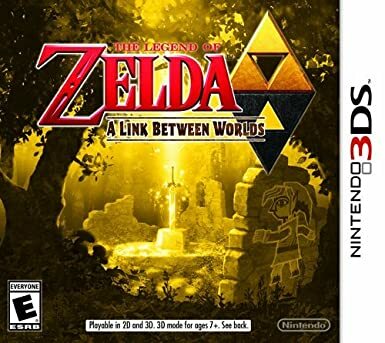 It’s my favorite series of games and when I heard of a new game coming out for the 3DS that was a sequel to arguably the best in the series (A Link to the Past) I was ecstatic. The Zelda series has always had some really good music (enough to spawn a tour of concerts of a full symphony) so I was eager to hear some more. It was one of those games where I’d plug in headphones to hear the music in the best quality and would sometimes put the 3DS down to just listen to the music. 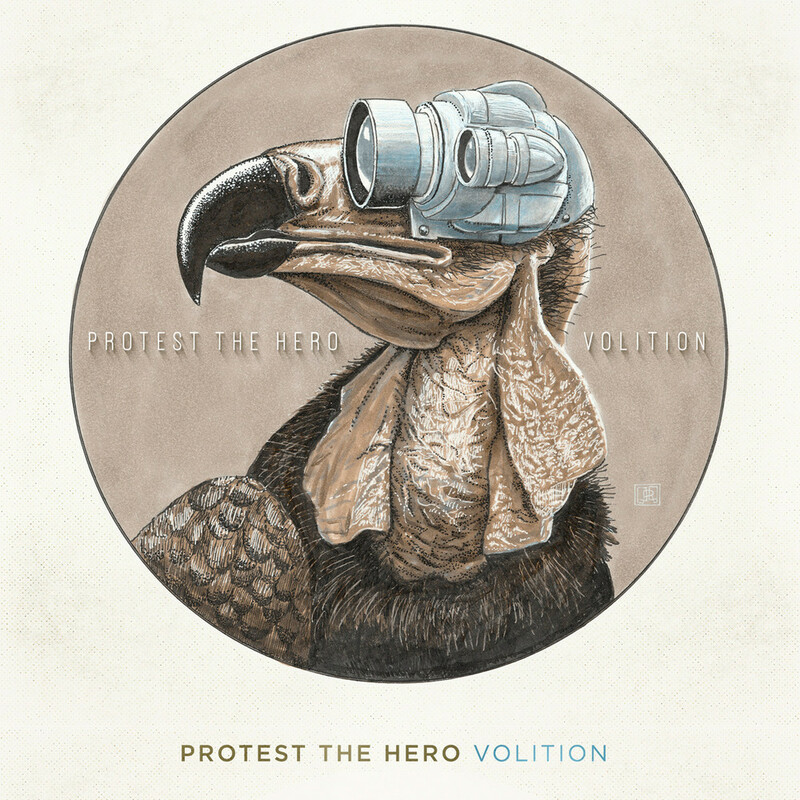 Protest the Hero went ambitious and creative with Volition and it shows. Fans almost tripled the amount the band asked for in donations to completely self-release the album and in return they got the bands best record yet. From the mixing and engineering, to the songwriting and the performances of the band as a whole, this album is a classic in my eyes. 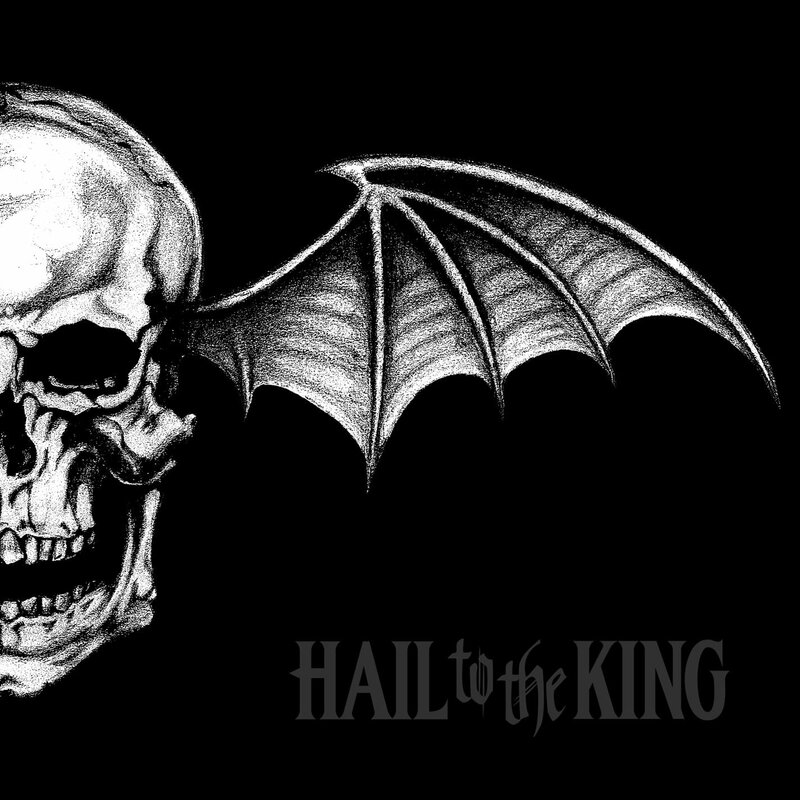 I had some high expectations with Hail to the King leading up to it, so I was extremely happy to hear that they delivered. They promised a heavy, straight to the point metal record and that’s what they’ve given. This will be in my rotation for many years to come.